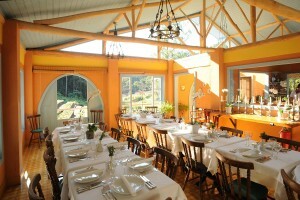 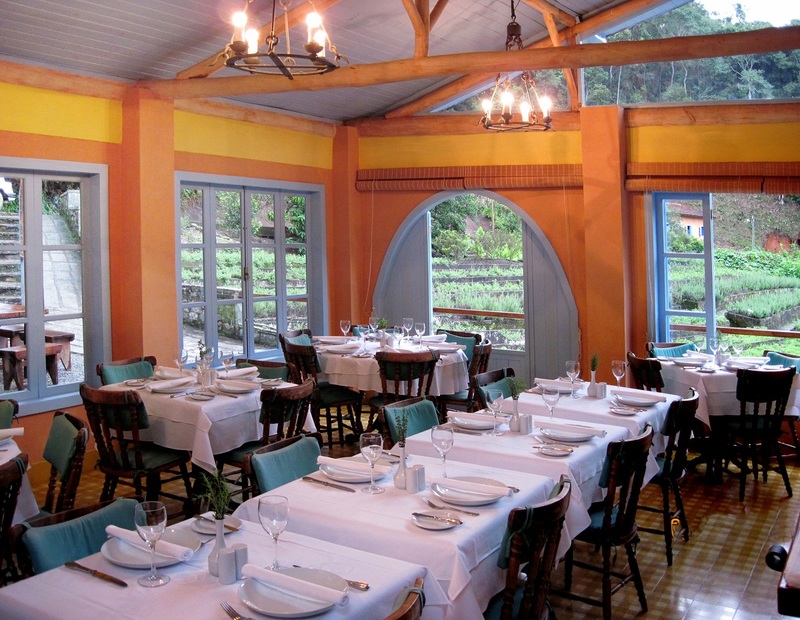 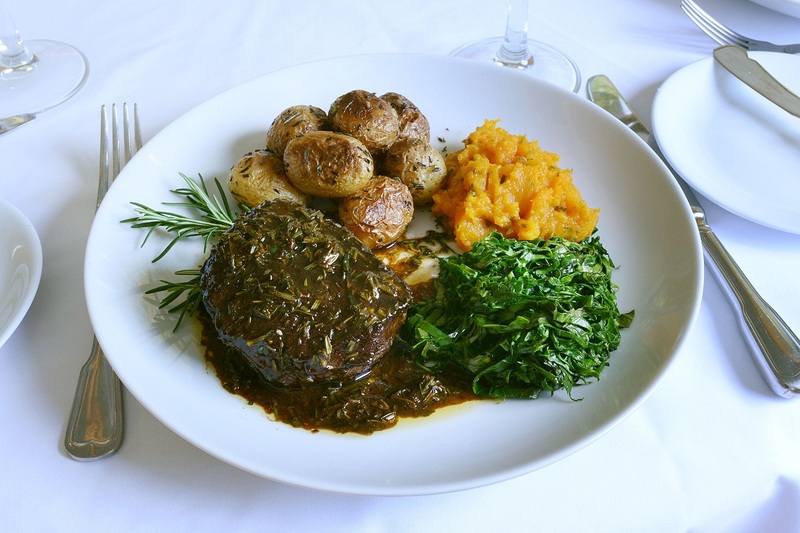 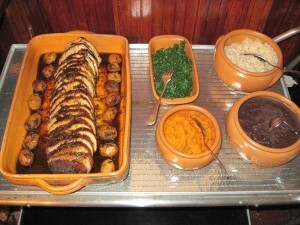 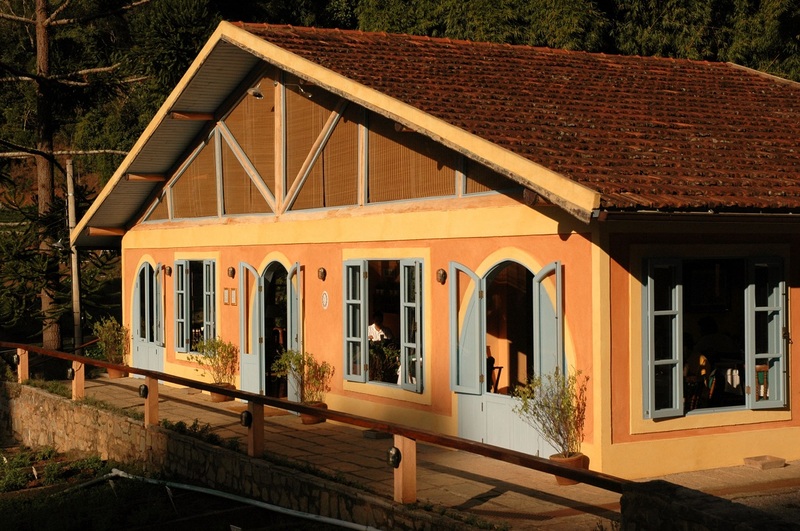 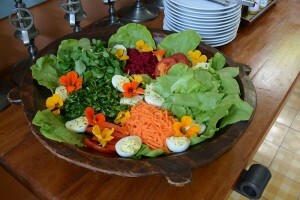 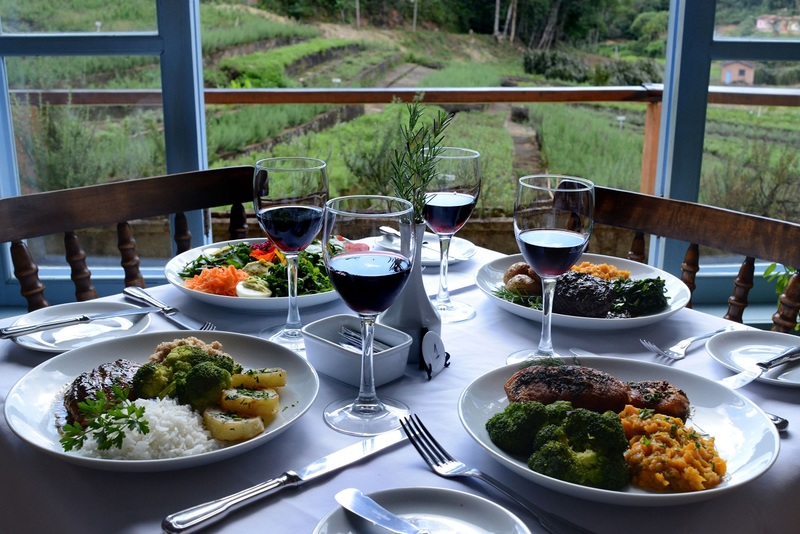 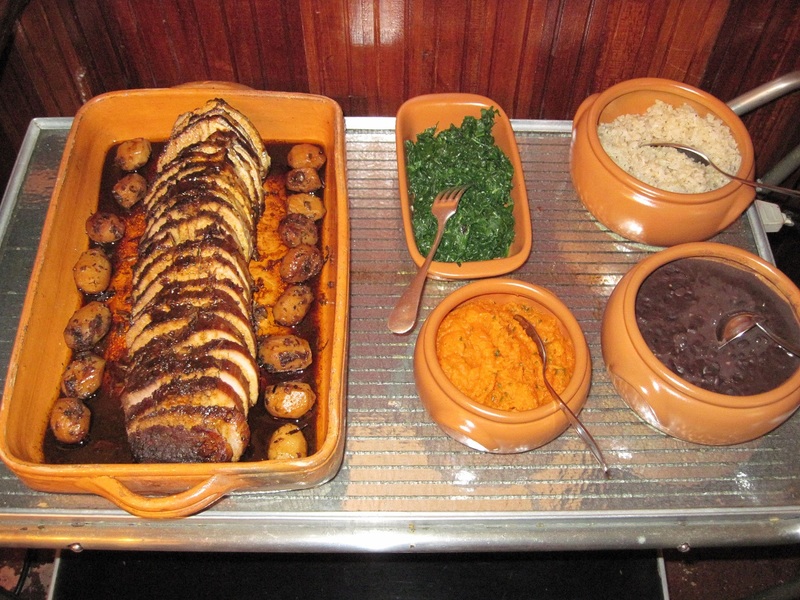 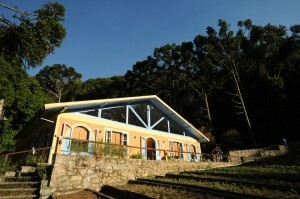 The Restaurant is for the exclusive use of the guests of our INN, but do accept events previously agreed. 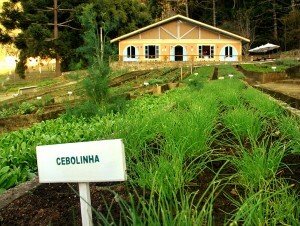 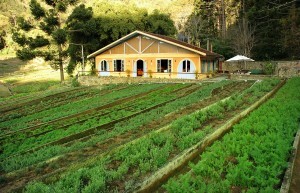 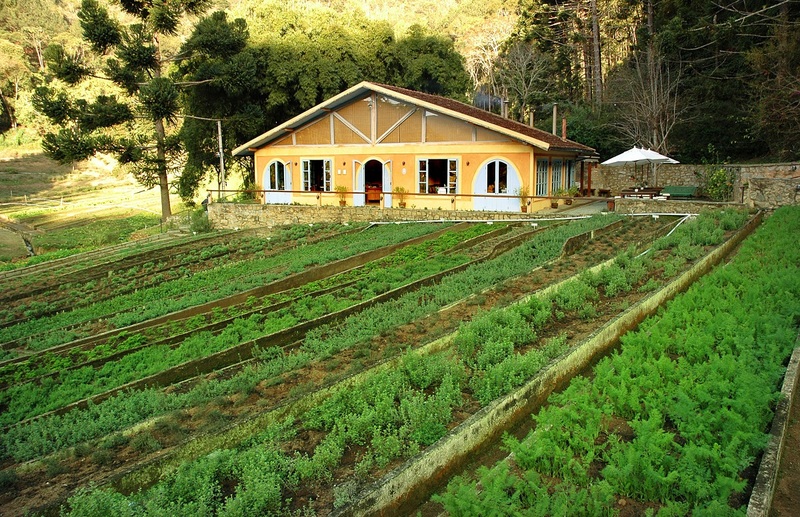 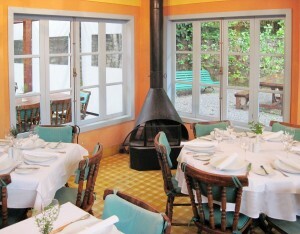 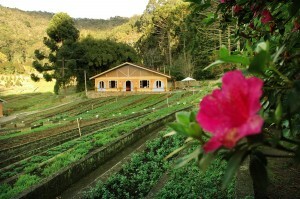 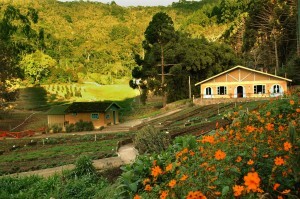 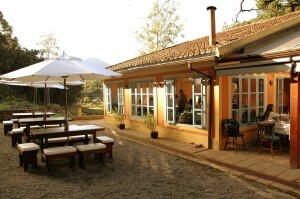 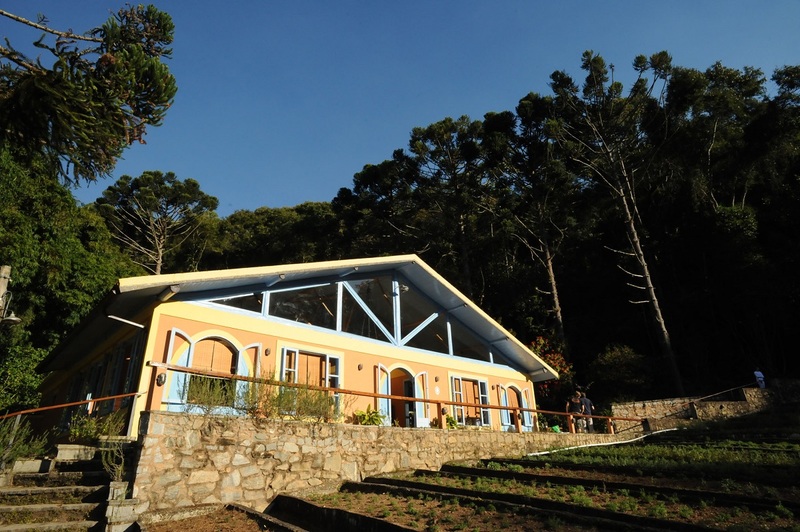 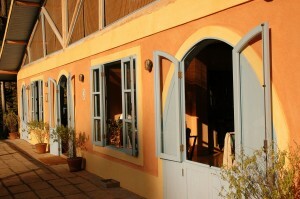 The Restaurant was built in the Provence style and is surrounded by raised beds planted with herbs. 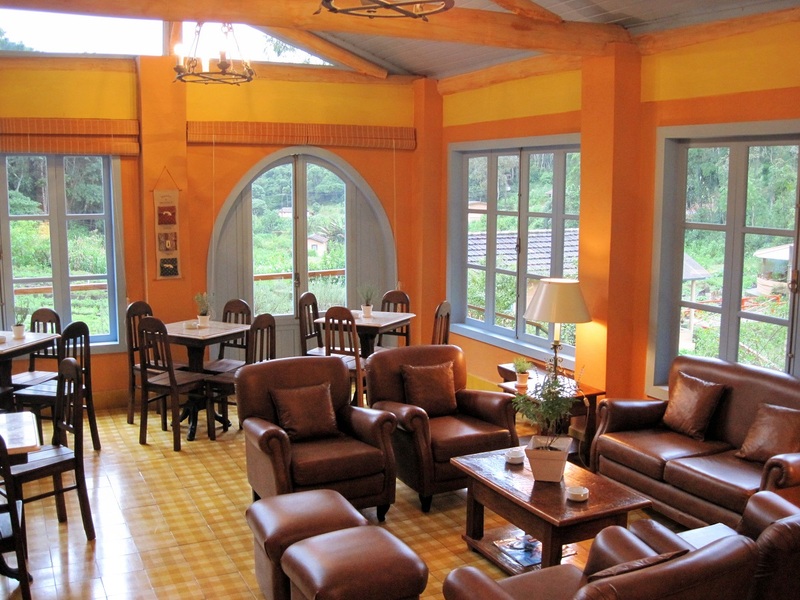 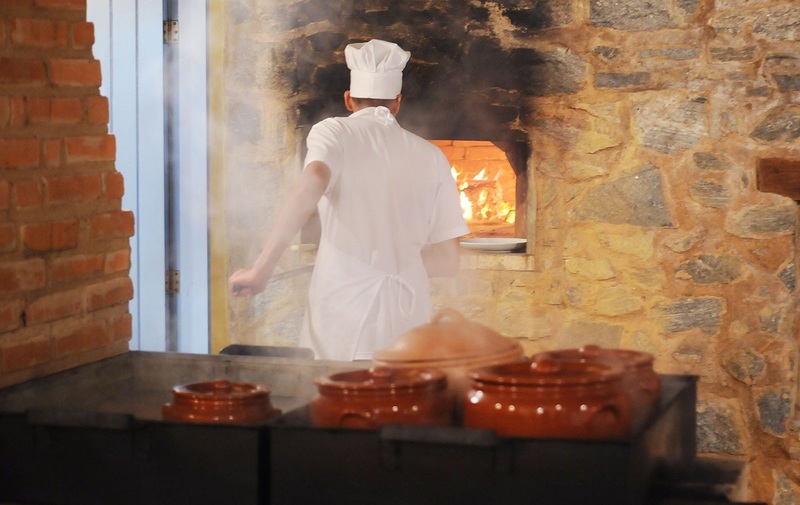 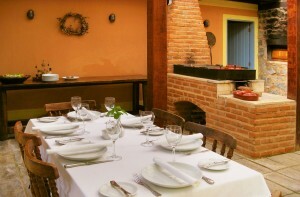 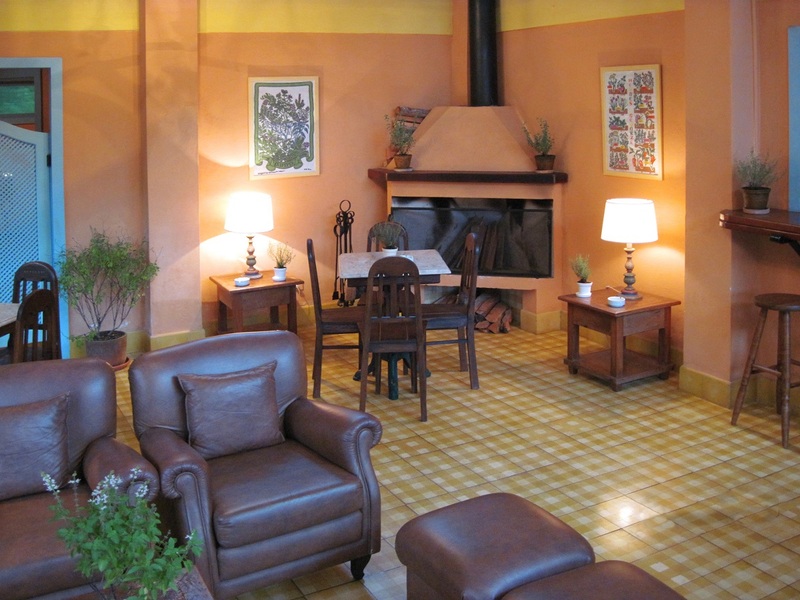 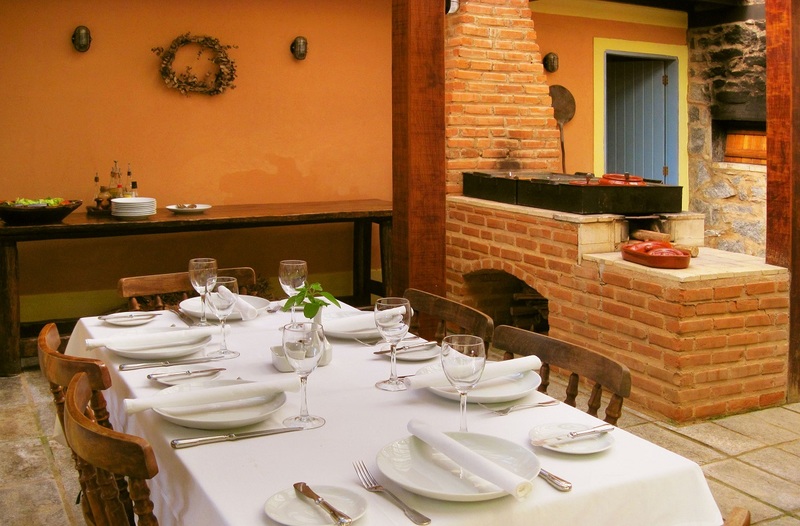 In the veranda you can enjoy our wood heated cooker, pizza stove and barbecue. 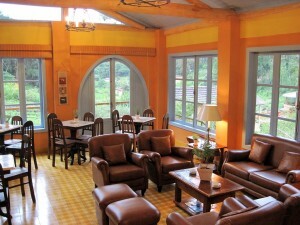 Our cellar offers wines from different parts of the world. 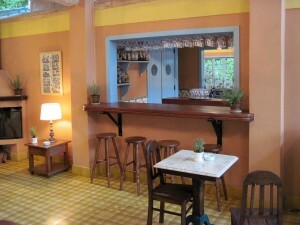 The bar and the restaurant are comfortable, in both rooms fireplaces are lighted in cold days.